Ray Dolen of Yorba Linda, California, is studying Plumbing Installation, Service & Repair at the PHCC of Orange County/San Bernardino Apprentice School. Juan Antonio Yanes of Garden Grove, California, is studying Plumbing Installation, Service & Repair at the PHCC of Orange County/San Bernardino Apprentice School. Sergio Arroyo of Santa Ana, California, is studying Plumbing Installation, Service & Repair at the PHCC of Orange County/San Bernardino Apprentice School. John Pinedo of Orange, California, is studying Plumbing Installation, Service & Repair at Plumbing Heating Cooling Contractors (PHCC). Michael Ryan of Redlands, California, is studying Plumbing Installation, Service & Repair at the PHCC of Orange County/San Bernardino Apprentice School. 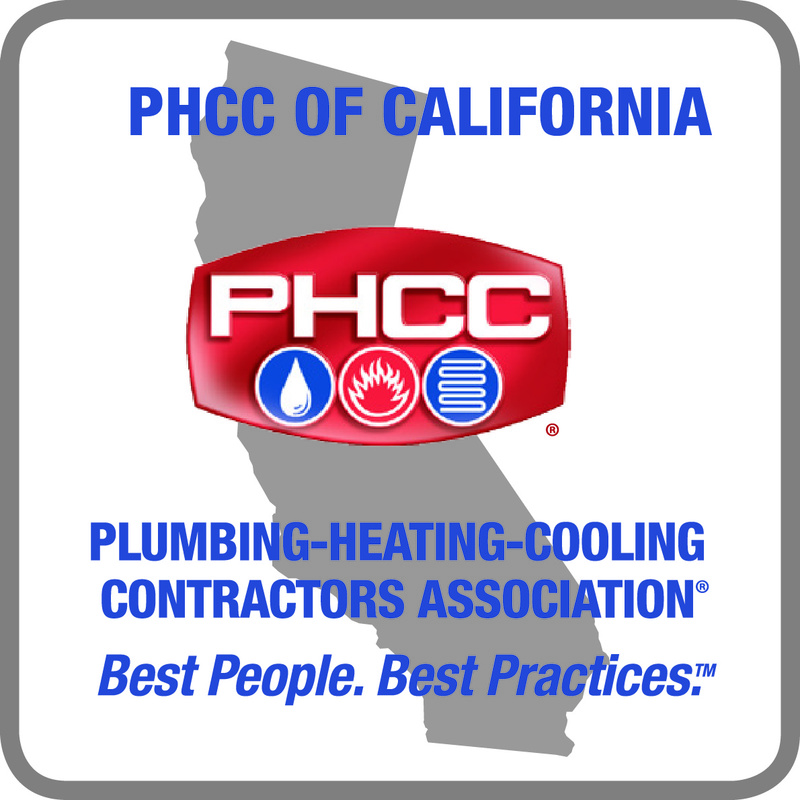 The PHCC Educational Foundation, a partnership of contractors, manufacturers, and wholesalers, was founded in 1987 to serve the plumbing-heating-cooling industry by preparing contractors and their employees to meet the challenges of a constantly changing marketplace. Students interested in pursuing a career in the plumbing or HVACR professions are invited to visit phccfoundation.org for information on 2018 scholarships.